Any time that someone moves from state to state, it can be a very stressful event. While the entire process can seem very daunting and like too much to handle, there are many ways that you can keep the stress from getting overwhelming. With these pointers, your move to another state can be a lot easier than going into it blindly. 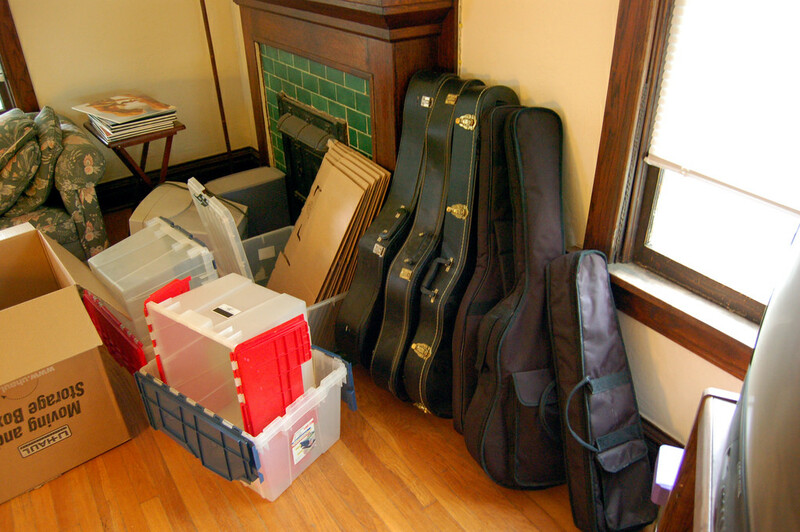 Creating a checklist of moving to-dos can help keep your move organized. Making a few lists of things to do and what you absolutely cannot afford to leave behind on accident can be one of the best things to do to prevent making a big mistake. The two most common types of lists to make when planning a big move are a list of loose ends to tie up such as turning off utilities, changing your address, and letting all your contacts know you are relocating, as well as a list of your valuables that will be coming with you if they are being moved by a moving company for insurance purposes. 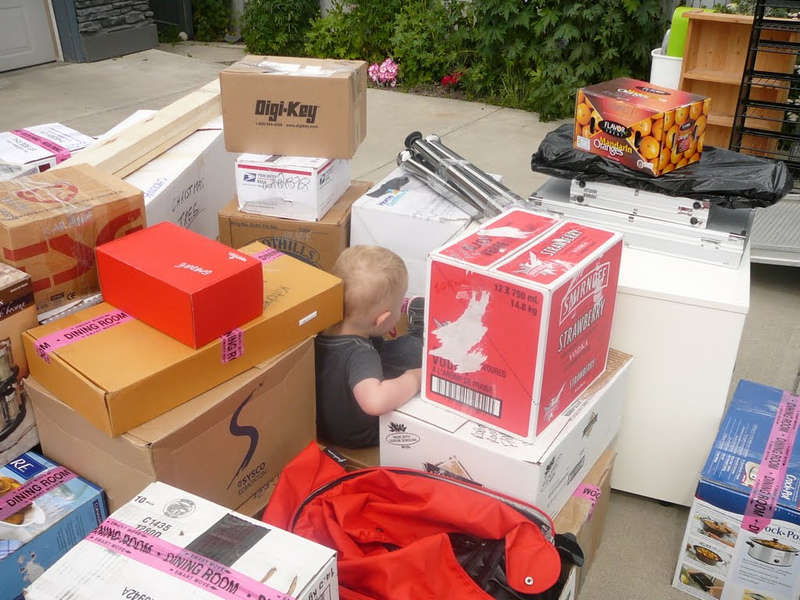 Try to pack as many things into your boxes as possible to avoid wasting packing materials and making the move more difficult than it must be. On the flip side, be sure not to overpack boxes. Heavy objects should be packed in smaller boxes, while light items like linens and towels can be packed in larger boxes. Be sure to check out our moving hacks article for some great tips on packing efficiently. According to Updater, it is much better to move when you are not transporting an excess of belongings, especially when it is things that you don’t absolutely need to take with you. Have a yard sale, donate things, or give unnecessary items to friends or family who might use them. Avoid overspending when moving. Have a budget for all the things moving related. Moving takes money, plain and simple. If you don’t budget your move, including gas and renting a moving truck (which may cost extra to get across state lines), you will likely run into the issue of running out of money or becoming bogged down with more expenses than you originally expected. Plan your spending wisely for any interstate move. See our post for more on cross-country moving costs. Make sure that your moving company is a reputable one and that they not only give you contact information that you double check, but that they carry insurance on their trucks and on your belongings while in transit. Keep an emergency bag packed for any move, especially interstate or cross country ones. This is important to make sure that you are safe and that people know who to contact when you have an emergency. Nothing is as bad as moving into a place that is totally uninhabitable. Be sure to have a source for entertainment and some portable furniture to take with you for the first few days you are in a new place. It’s also wise to pack non-perishable foods and a box or bag with all of your first week essentials, like clothing, toiletries, medicine, etc.